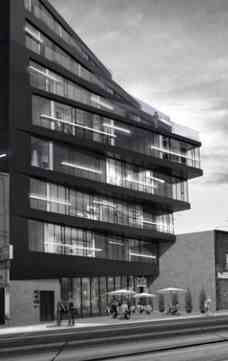 Abacus Lofts is a new condo project by DAZ currently in preconstruction at 1245 Dundas St W in Toronto. The project is scheduled for completion in 2014. Available condos start in the high $200,000's. The project has a total of 39 units.